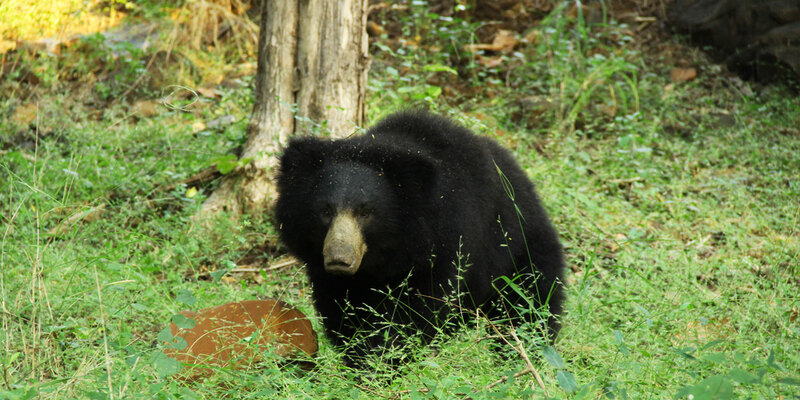 Satpura National Park, one of India’s best parks for leopard and sloth bear sightings. 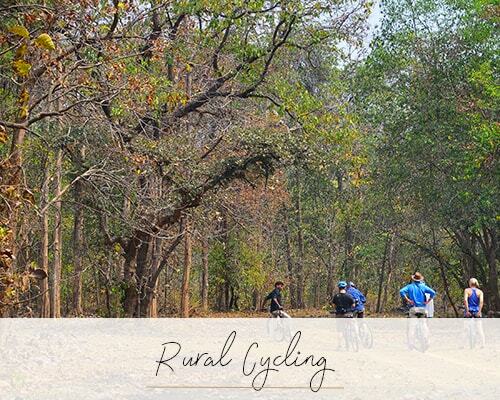 It draws its name from the ancient Satpura Hills and is a specially created tiger reserve, established in 1981. 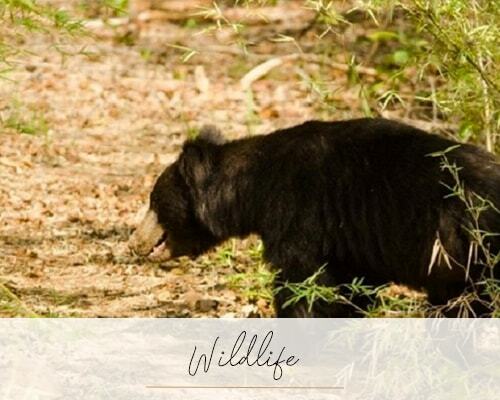 Spread across over five hundred square kilometres, this national park is a thriving ecosystem for animals, birds and rare plants, trees and herbs. 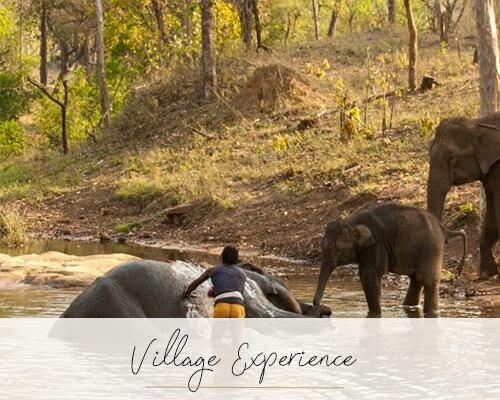 However, it has only relatively recently opened up for tourism, making it less developed, less visited and therefore one of our favourite parks. 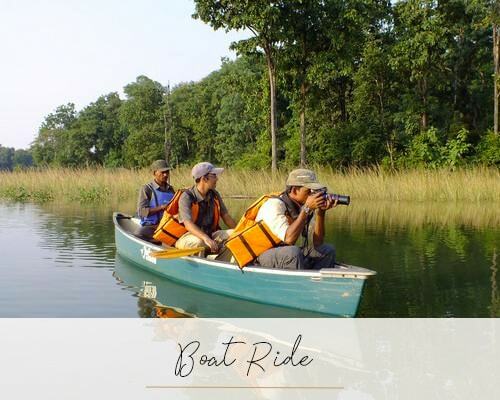 It is also the only park in India which allows a variety of safari options from canoeing on the Tewa Dam, jeep safaris, walking safaris through the core area and elephant safaris, night drives in the buffer zones are also possible. Though tiger spotting is rare during the jungle safaris here, territories are now becoming better known and so sightings are increasing.